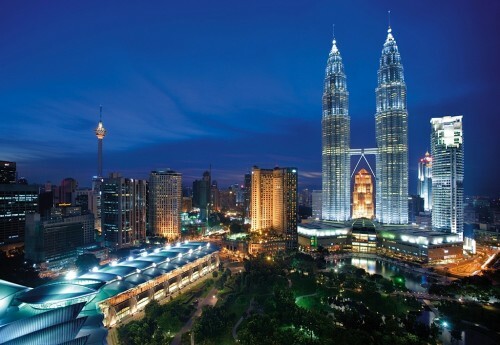 Cheap flights to Malaysia: Kuala Lumpur for €434! The best European airline Turkish Airlines now offer cheap flights to Malaysia. Return flights from Warsaw to Kuala Lumpur are available for only €434! Travel dates are plentiful until February 2014 with exception of Summer holidays. Departure is available basically every Monday, Wednesday, Friday and Sunday. Returns are on Tuesdays, Thursdays, Satrudays and Sundays. Malaysia is fairly cheap country where you can get awesome hotel for really good price. If you travel on budget, you can opt for cheaper hostels. « Cheap flights to Canary Islands from only €76!